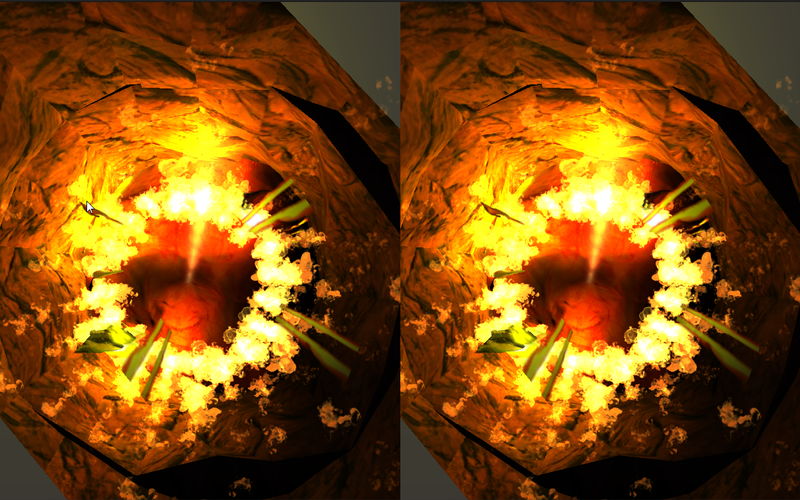 Created at the Vive Jam 2015 in Vancouver. This is a virtual reality game where you are flipping burgers in an idyllic backyard setting. 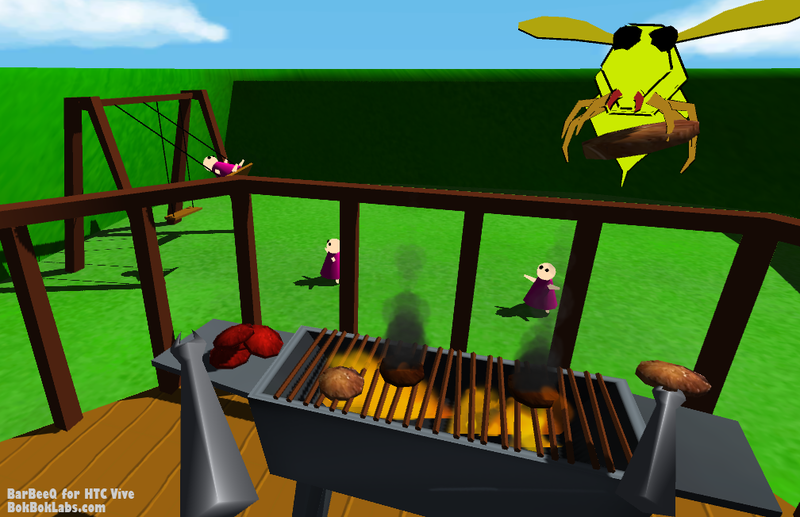 Giant bees are flying at your head and stealing your burgers as you try not to burn them and get them to the hungry kids. The Vive is amazing as it allows you to walk around, use your hands and even get under the barbeque if you want to! A Virtual Reality game for the Durovis Dive or Google Cardboard. A series of rooms where players need to literally look around and use their head to solve simple puzzles and avoid a fiery end. An experimental dance game using a music visualizer plugin to drive some of the animations. It’s using my genEric character with a wardrobe makeover. Tetrunner is an attempt to combine Tetris-like puzzle planning with a fast-paced sidescroller. You add your moves to the stack (move, jump, shoot, etc) and they are executed in the order you add them. You have keep moving to avoid the wall of fire. 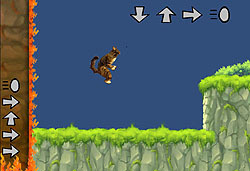 Created at the 2014 Global Game Jam Vancouver. This is an Oculus Rift game done at the 2013 Full Indie game jam in Vancouver. You are a secret agent strapped to a hospital bed, rolling down a San-Francisco-esque street with a laser strapped to your head. You use your head to target enemies and obstacles and blow them up. Not nearly as vomit inducing as we thought it would be! Done in 48hrs at the 2013 Iamagamer Jam in Vancouver. 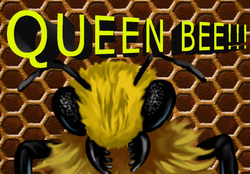 You are a queen bee hatching that must fight off all the other queen hatchlings to be the one and only survivor. Art by Willis Wong. Audio by cheap yard sale keyboard. Best played with a joystick but works with the keyboard as well. Done originally for the Hacking Health jam in February 2013. 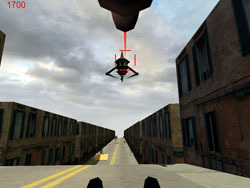 This is a prototype for a flying game that is driven by an exercise bike. For people (like me) who find exercise b…..o……r……i……n…g.After looking at some hardware options for creating this app, I’ve been working with some technology that uses the front facing camera on a tablet. Still in progress.Click here to watch a YouTube video of the gameplay. This is a game from the “Jane and the Kraken” interactive kid’s book project. 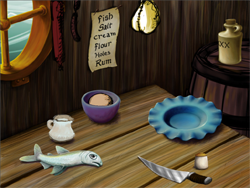 You need to build the stargazy pie by getting all the ingredients together in the right order. The fish is not cooperative. Art by Cody Chancellor. Sound by Trevor Mason with additional sound FX and music by yours truly.Click here to play. Blind Kitty is an experimental audio only game. You are a blind cat on a pirate ship. You need to find your way to old Melvin who has a treat for you. Be careful not to fall over the edge! Thump is a one button mechanic game. It was created in 48 hrs at the 2013 Global Game Jam in Vancouver. It uses a Makey-Makey USB interface as a trigger. This was hooked up to a foam heart at the GGJV. The game can also be played by hitting any key on the keyboard. Thump! won the 2013 Accessiblilty Challenge award for Vancouver because it could be easily played by people with limited movement ability. This was created as a Christmas present for my nephew Edmond. 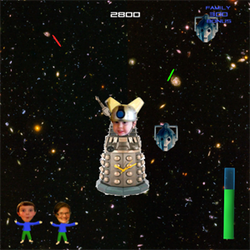 It’s a simple Dr. Who themed game where you shoot cybermen and save family members. This game was created at the 2012 Full Indie Game Jam. I did the background art (environments), sound effects and the music. 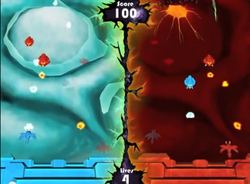 The game is played simultaneously by two players that are warping enemies back and forth between dimensions. Code and design by Eric Raue, UI and design by Cody Church. Player and enemies by Sampa Raski. 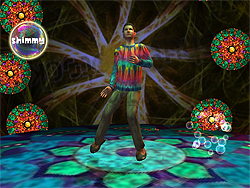 Click to watch a YouTube video of the gameplay. 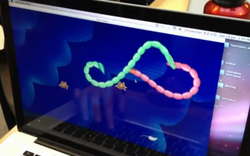 The theme of the 2012 Global Game Jam was Ouroboros, the snake eating it’s own tail. In this game two players are trying to eat each other’s tail. 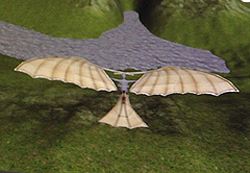 The game was written in Java. I did the design and art. The main lesson learned was that it’s really hard to get anything done in that short a time with five programmers on your team. It was also frustrating not to have control or an understanding of the code. I subsequently redid much of the game in Unity. I should probably pick this up again as one of the OneGameAMonth projects now that I have a better idea of what I’m doing in C#. 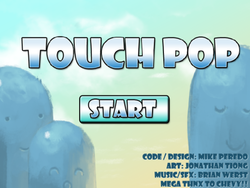 This game was created at the Full Indie Game Jam in 2011. I wanted to learn Actionscript and Flashpunk that weekend. I did the code in Flash Develop. This is a very simple core idea that I had about 15 levels planned for. I’d like to revisit it at some point because I think it has a lot of potential. Art by Jonathan Tiong and Music by Brian Werst.